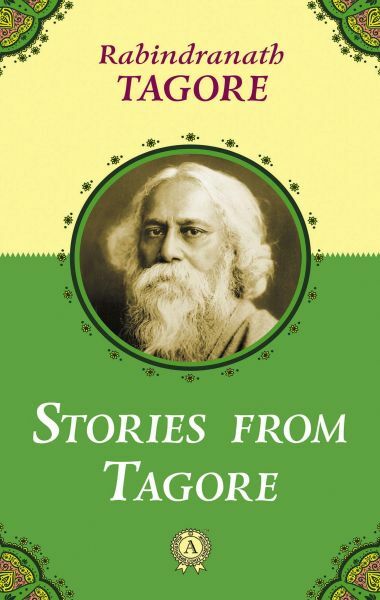 Stories from Tagore is a collection of small stories that was written by a great Indian writer, poet and philosopher Rabindranath Tagore during several years. When he was 16 Tagore wrote the first story like this, Bhikharini (The Beggar Woman), about a rough and pitiless life of people at the bottom of Indian society. Tagore was interested in lives of ordinary poor people of India (he is himself from a wealthy family). A simple language that every, a little bit literate person can understand, close description of ordinary people's life with its happy and sad moments make Stories from Tagore interesting and important even in our days.